We are a leading Wholesale Trader of cottage tent and cotton canvas fabric from Chennai, India. It has a semicircular room at the rear (bathroom) and a canopy at the front (verandah). It consists of two layers of cloth. 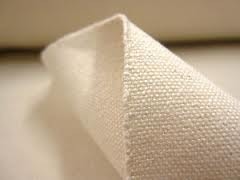 Cotton canvas fabric: we are engrossed in the manufacturing and supplying a complete line of cotton canvas fabric. These products are manufactured by using premium-quality cotton and are available at market leading prices. Owing to the exquisite design of these products, a huge demand has been created in the market all across the globe. Looking for Cotton Canvas ?